Kempston high street offers a selection of places to eat, drink and shop. For those looking for more retail therapy, Bedford town centre is just under 6 miles away and has 3 shopping centres for you to explore. Slightly further afield at Milton Keynes, the Centre:MK offers around 240 stores and restaurants, all under one roof. For an outdoor adventure you could visit Bedford Park or Priory Country Park, both ideal destinations for walks, picnics and green open space for the kids to run around. For the thrill seekers, a few minutes in the car and you'll arrive at Box End Park where you can learn to water ski, wake board and more. 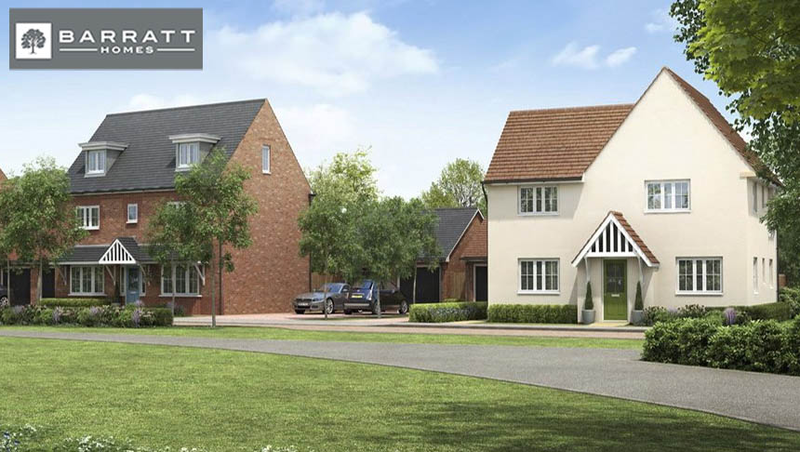 The development is ideally located opposite Kempston Rural Lower School. Other nearby schools include Ridgeway School, Springfield Lower School and Balliol Lower School which are within walking distance. Slightly further a field is St John's School & College and Wootton Upper School, which are within a 15 minute drive from Orchid Fields. Just a few minutes??? drive away from Orchid Fields is the A428 that links to the A421, from there you can drive to the M1 in just 8 minutes and the A1 in 11 minutes. The train station is just over 3 miles away from your home and offers fast travel into London St Pancras. In and around Kempston you will find St Johns Doctors Surgery, King Street Surgery, Cater Street Surgery and The Village Medical Centre. There are also a number of local dentists including, Uhp Dental Care and The Village Dental Practice. I am interested in the development Orchid Fields in Kempston.